When companies are called in to handle storage tank spills and other cleanup efforts, there is obviously a risk inherent to that. These spills often involve hazardous materials and therefore the businesses – and specifically the workers – dealing with them are potentially in danger. This is also true of the people who live and work in the areas surrounding the spill’s location. That, in turn, creates a number of unique liability issues for these companies, and as such their owners or executives may need to be vigilant about constantly making sure their insurance coverage is up to snuff and in line with the kind of work they’re doing at any given time. 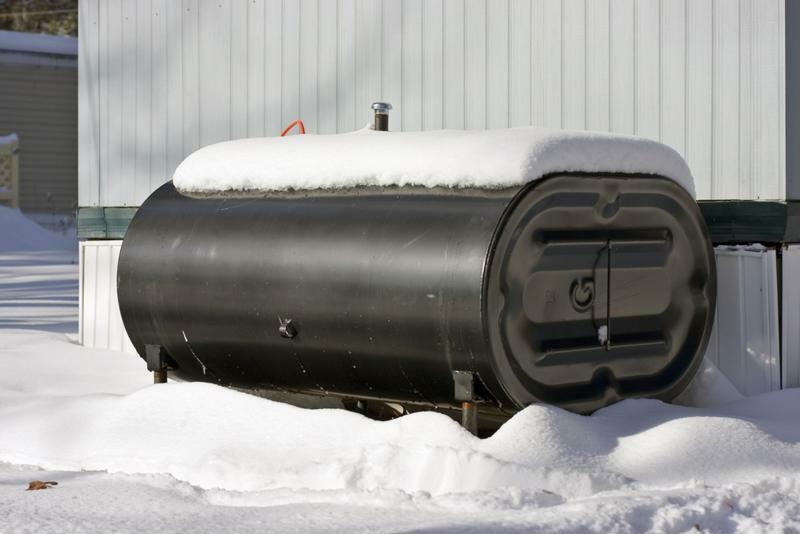 Such an issue recently reared its head in Kitchener, Ontario, where a private property was found to have a storage tank spilling used oil into a nearby storm drain, which in turn emptied into the Grand River, according to a report from the Kitchener Record. The spill was first noticed when a local resident spotted a sheen of oil on top of about 250 meters of the river’s shoreline, but there was no clear indication as to the source of the spill. Some storage tanks end up leaking, and create liability issues for the companies tasked with cleaning them up. Shortly thereafter, however, a local company – which is unnamed because the spill was an accident – self-reported to the Spills Action Centre at the Ministry of Environment and Climate Change that its own oil tank was the source, and the city quickly shut off its sewer line, the report said. As a result, there is no more oil leaking into the river, which is good news because the city gets about 20 percent of its drinking water from that source alone. The company’s sewer access was cut off soon after. In the meantime, though, cleanup has gotten underway, but it’s currently unclear how long that process will take, the report said. Furthermore, it’s too early for the city to guess how much that process is going to cost in terms of both the cleanup itself and the remediation to follow. Whether the company that was the source of the spill will be fined or otherwise penalized remains to be seen, pending a provincial investigation. When it comes to these kinds of spills, the work can be long and potentially hazardous. Given that there’s no real telling what kind of spill a storage container cleanup company might encounter, it’s vital to be prepared for almost any dangerous material. That includes having robust insurance protection that will help to cover costs associated with just about any kind of risk that a business could reasonably come across in the course of doing this type of work. Certainly, it’s better to have comprehensive insurance than settle for some other kind of coverage and find out, too late, that it isn’t enough to financially protect a business and its ongoing health.